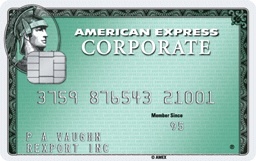 Unlike the usual corporate card, American Express® Corporate Card programmes can help your business gain expense visibility, manage costs and drive savings through efficiency. Contact us today for information or to request an application. 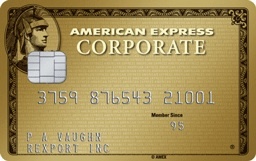 Custom Corporate Card programmes can be tailored to include a variety of Cards to meet your needs. 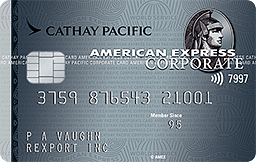 The American Express® Cathay Pacific Elite Corporate Card has launched an enhanced rewards programme for both you and your company. Card member will earn 1 Asia Mile for every HK$7 eligible business spent. Get more from your business spend and earn rewards and savings with the Membership RewardsTM programme and American Express Selects®.